But to be honest, I really don’t feel right calling Bev a beginner anymore. She has learned so much and grown so much in the last 10 months since her homesteading journey started. In today’s chat, she shares what’s happening in that journey and what’s up next. 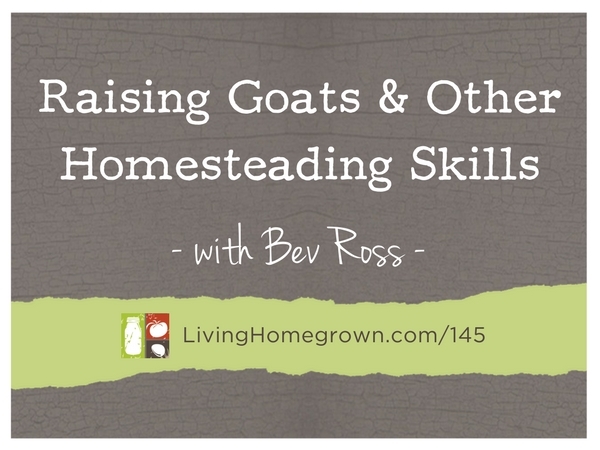 Bev is a new homesteader, and now blogger that moved her family from the desert suburbs of Phoenix, to rural Ohio. Working for an environmental consulting firm, she’s always been passionate about the environment and sustainable food, and wanted to live a lifestyle that matched her values and just tasted better. 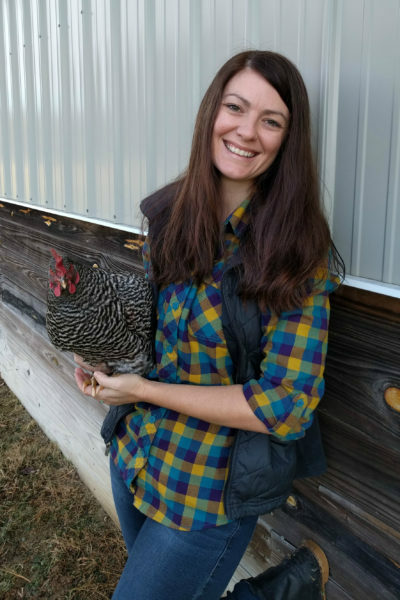 When she’s not chicken tending, goat wrangling, or begging her garden not to die, she shares her homesteading adventures on her blog and Instagram, co-hosts the weekly podcast We Drink & We Farm Things, and is the administrator of the Homestead Skills Book Club on Facebook. Bev’s Instagram – Lots of goat pics!